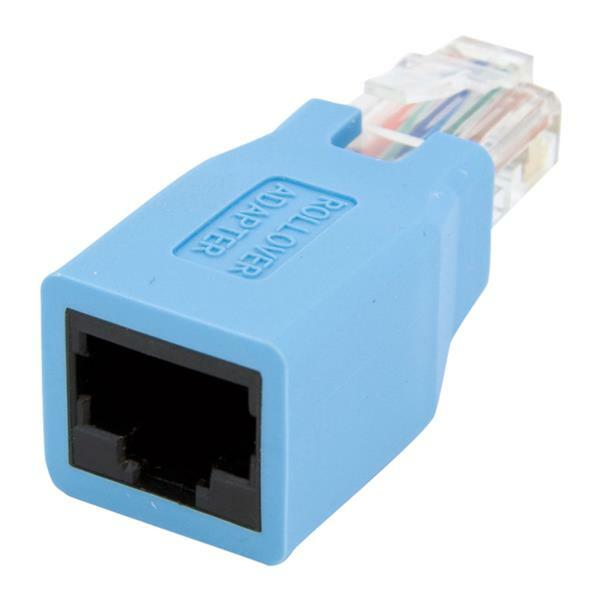 Convert your RJ45 Ethernet cable into a Cisco Console Rollover cable. This durable Cisco Console Rollover Adapter is a compact solution for converting Ethernet cable into a Rollover cable (Cisco® Console Cable). 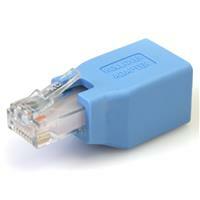 The adapter conforms to the Yost Serial Device Wiring Standard, and is backed by our Lifetime Warranty.